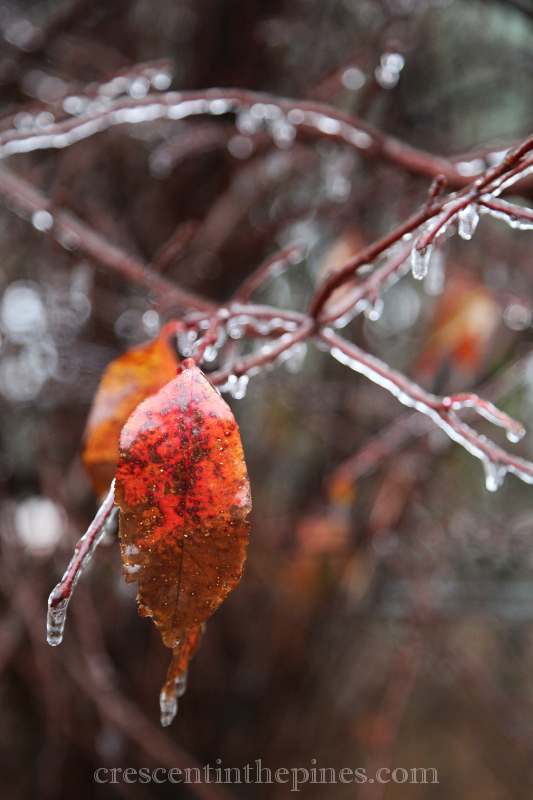 In the early morning, long before dawn, the cold crept in and woke me. The fire was dying. 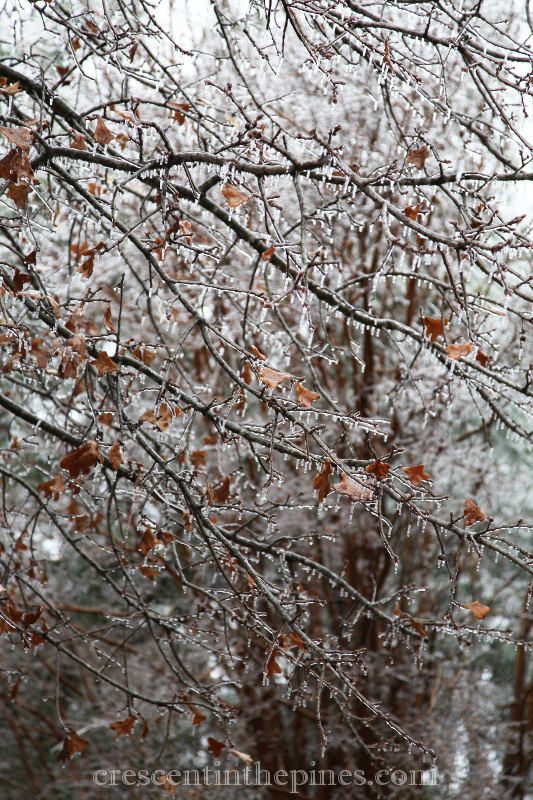 A quick rekindling and coffee turned on, I took my first glance outside at the icy glaze glistening in the dark. 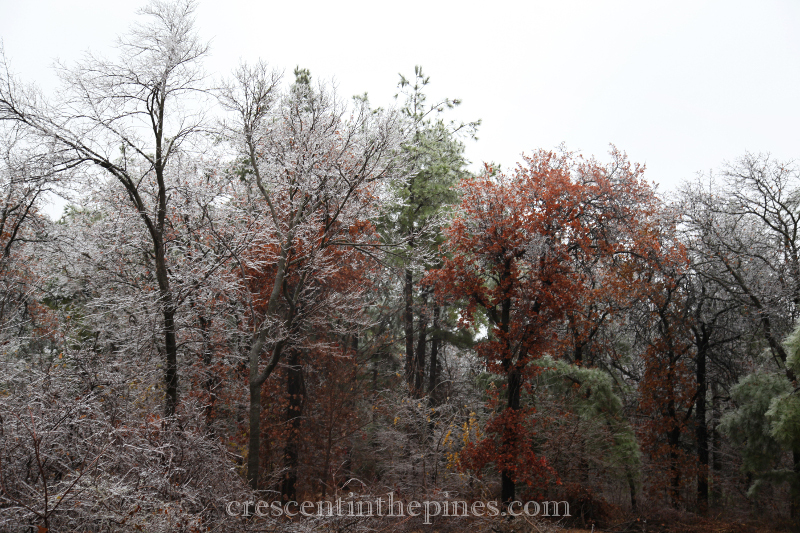 The world had been coated overnight, the first ice storm of the season and winter hasn’t officially started yet. But Thanksgiving is over, the Christmas tree is up, and plans for hanging outdoor lights are being bantered about. It is that time of the year. And so, since this is the time when homemade sweets are ever at the ready for grazing, a simple cookie recipe. Because I love gingerbread and usually make it around Christmas (to be fair, in my world anything ginger is acceptable any time of the year) but this year I crave the soft sweetness of shortbread, a sort of combination of the two seemed in order. 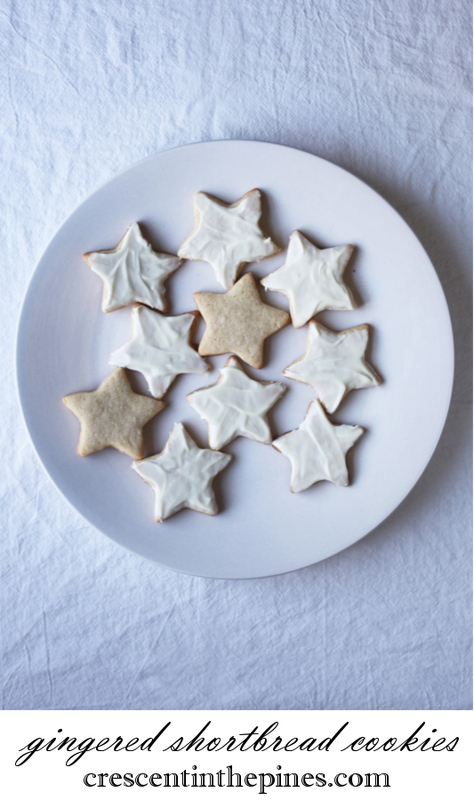 All the sweet sharpness of ginger pairs beautifully with the buttery softness of shortbread, making these cookies a simple go to recipe for company or yourself. Add a touch of white chocolate icing and be ready to enjoy these tiny delights with a warm cup of cocoa. Preheat oven to 350. Line a baking sheet with parchment paper. Cream together the butter and sugar until fluffy. Add the egg and vanilla extract and beat until combined. 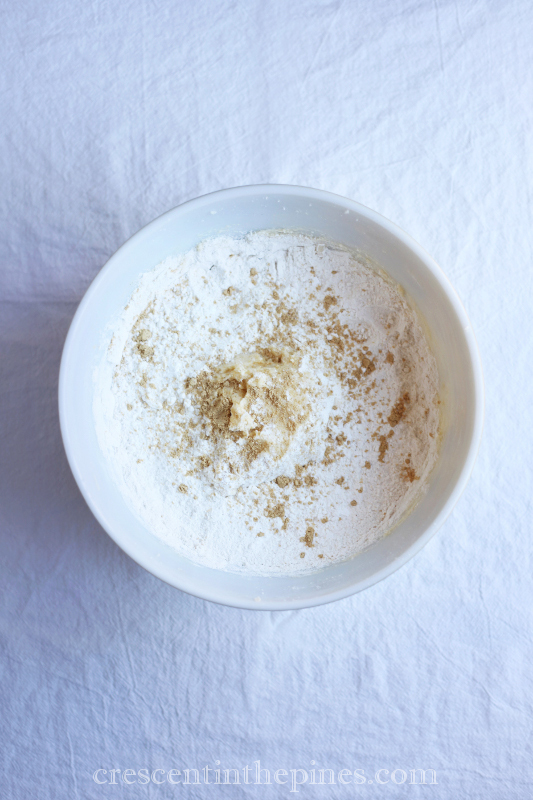 In a separate bowl, sift together the flour and next three ingredients. Add the flour mixture to the butter mixture and mix into a dough. Refrigerate dough for half an hour. When dough is chilled, roll flat and using a cookie cutter cut out the cookies and lay them flat on the parchment lined baking sheet. Bake for 12-15 minutes until lightly browned at the edges. Cool on a wire rack for at least 15 minutes. 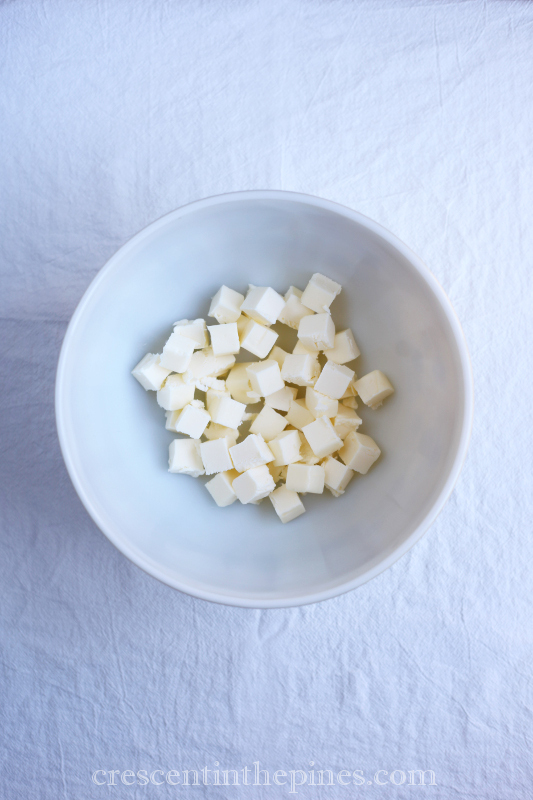 Meanwhile, break the white chocolate into small pieces and place in a microwavable bowl. Microwave in 15 second increments, stirring between each until the chocolate has melted. Spread the icing on top of the cookies or dip them in the chocolate as preferred. These cookies are equally good without the icing. They could also be dusted lightly with icing sugar instead of chocolate for a truly delightful richness.